On Thursday June 7 at 8:00 watch Game 5 of the Washington Capitals vs Vegas Golden Nights in Downtown Frederick! Below are a list of places showing the game. 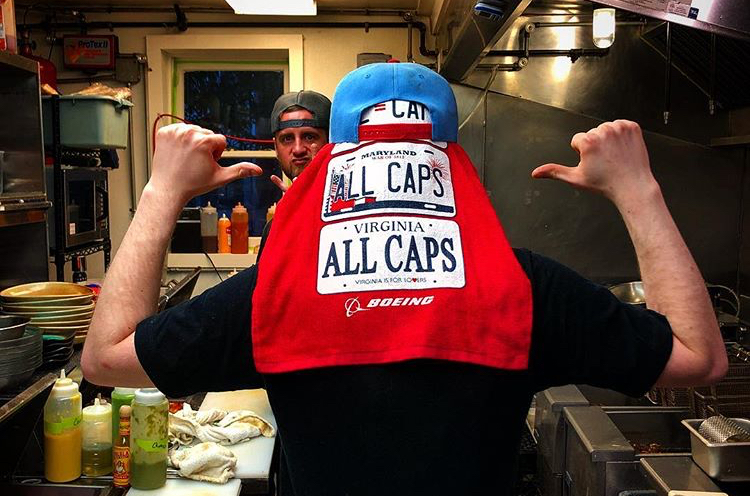 Go Caps!